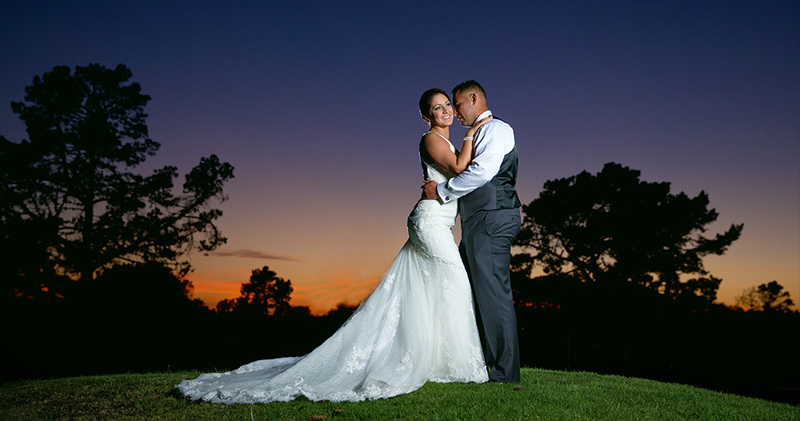 Driven by a passion for photographic excellence and possessing years of experience, Manuel Ortega Photography is the top Professional Wedding Photography studio on the Monterey Peninsula. 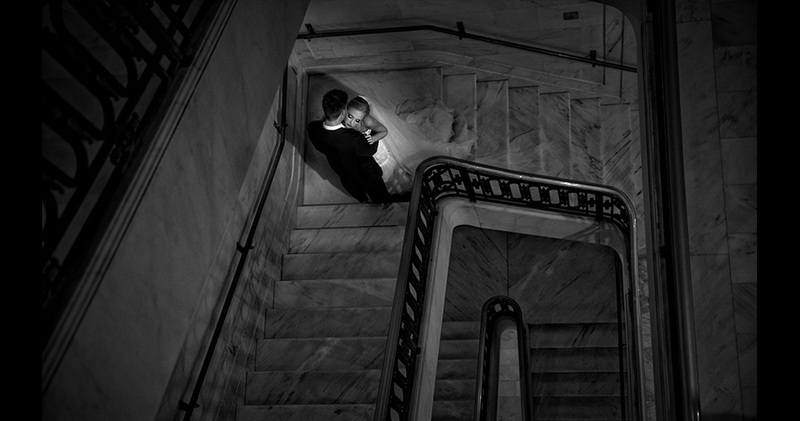 His unique ability to anticipate and capture even the most fleeting of special moments is evident in his photography. 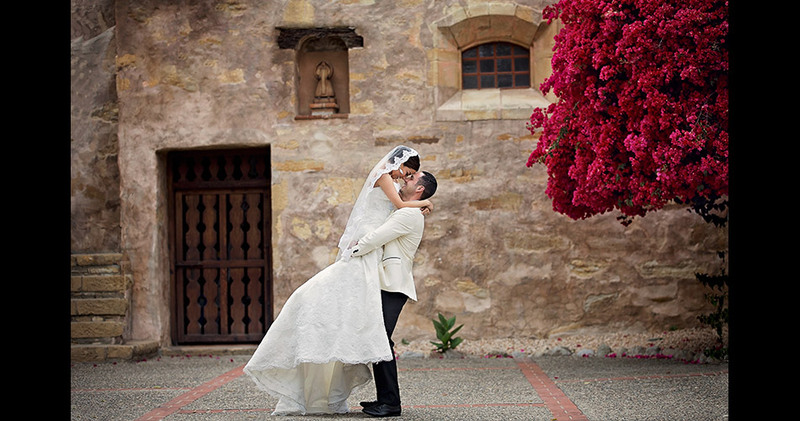 Manuel is a Monterey Bay area Wedding Photographer with service including Carmel, Pacific Grove, Pebble Beach, Santa Cruz, Big Sur, Salinas, Watsonville, San Jose, San Francisco and destination weddings worldwide. Manuel Ortega Photography is conveniently located at 191 Lighthouse Ave across the street from Oya Salon and the U.S. Coast Guard. 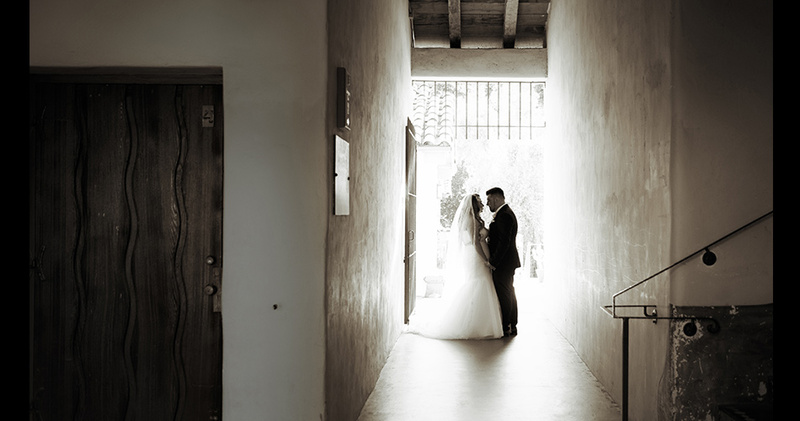 Manuel Ortega Photography's unique style of wedding photojournalism is a visual record of the actions and emotions that make up your wedding day. 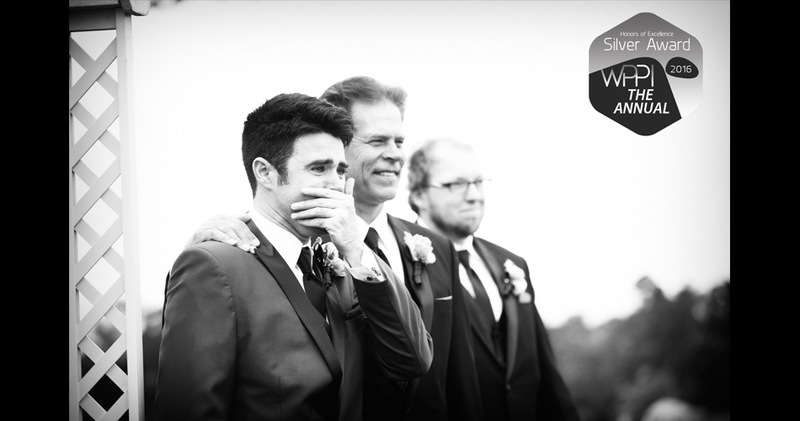 Your wedding photos should capture the essence of your love and let your personalities shine through. 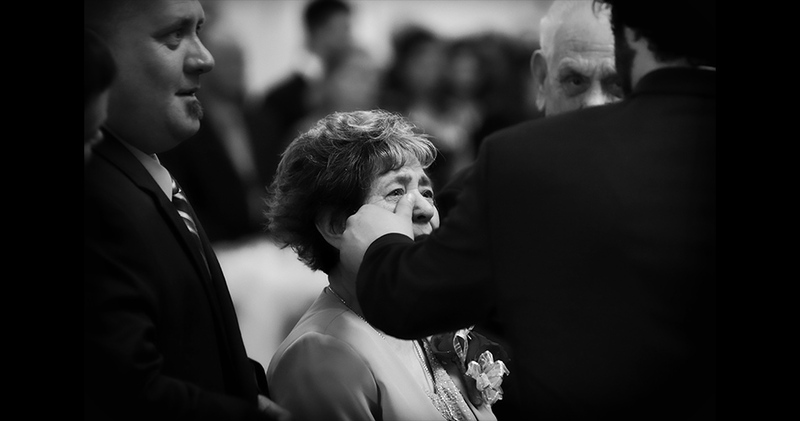 Manuel Ortega Photography will tell your story the best way possible with an artful blend of both candid and formal shots that you'll treasure for years to come. 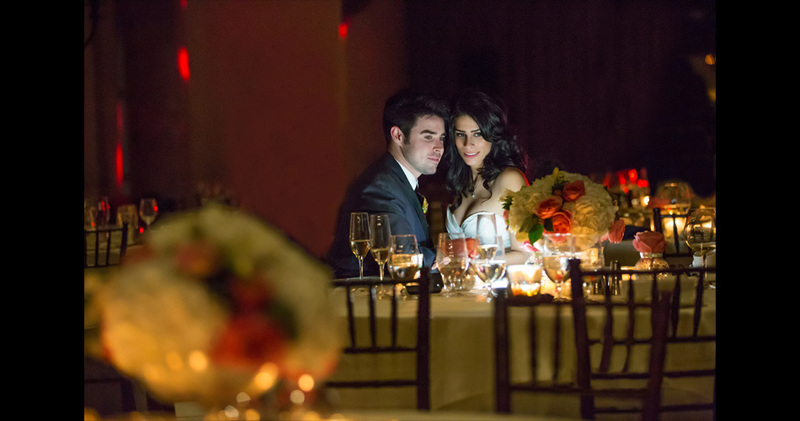 Your engagement portraits are the first of many pictures you'll have taken as a couple and are one of the best ways to announce your news to the world. 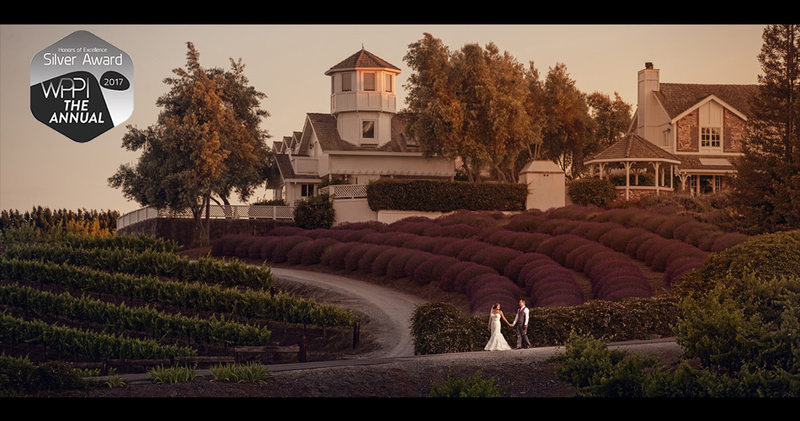 Less formal than most wedding photography, your engagement photographs depict the excitement of new love and can be taken at some of the best engagement photography locations in the Monterey Bay area. Whether you want pictures taken at the beach, country, or engagement photography in a city environment, Manuel Ortega Photography will capture your love in a special but lighthearted way. High school graduation is an exciting time. As you enter the next stage of your life, you'll want professional senior portraits that not only document this important milestone but also let your personality shine through. 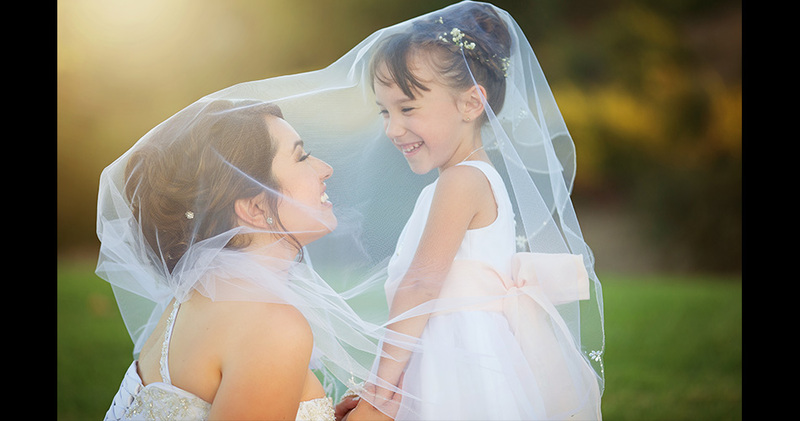 Whether you choose an urban or rustic outdoor senior portrait location for your senior portraits, the best Monterey and Salinas Senior Portrait Photographers will best capture your feelings as you embark on your next adventure. 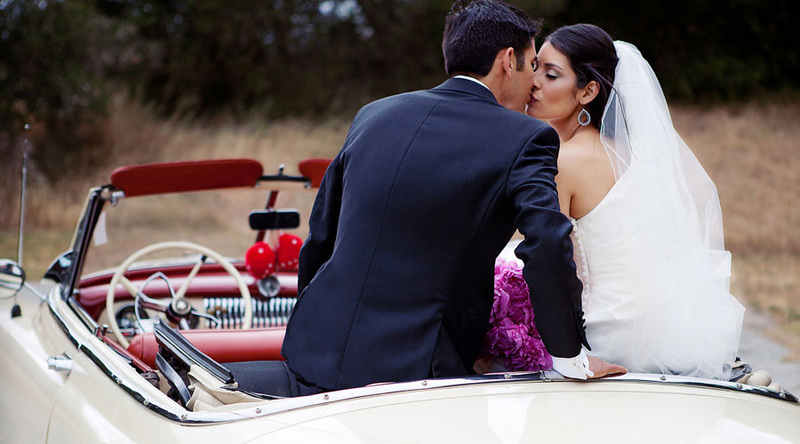 Trust Manuel Ortega Photography to make your experience an enjoyable one. Manuel Ortega Photography is on the approved senior portrait photography list for Palma, Notre Dame, Salinas High School, North Salinas High School, Alvarez High School and Monterey High School. 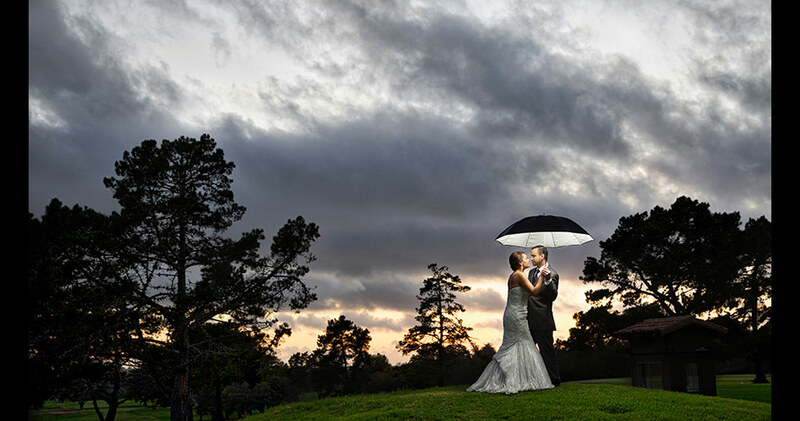 Monterey, and the greater Monterey Peninsula is a gorgeous place for wedding photography. 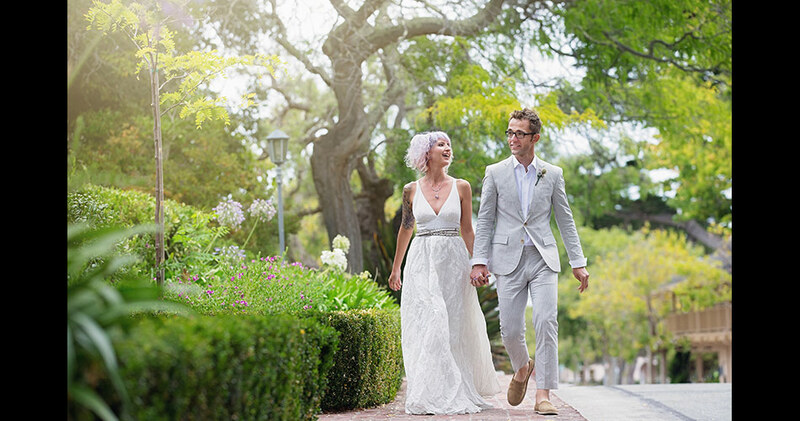 Some of the most beautiful and intimate Monterey weddings take place on the beach. 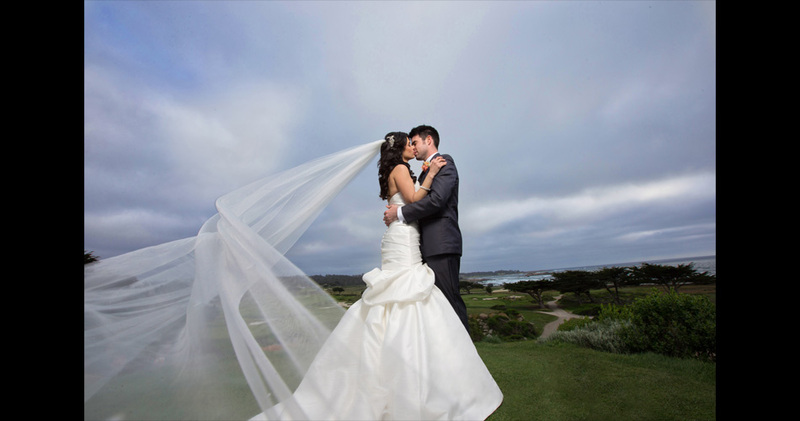 If you're planning a Monterey County beach wedding, Manuel can expertly photograph the natural beauty of this location. 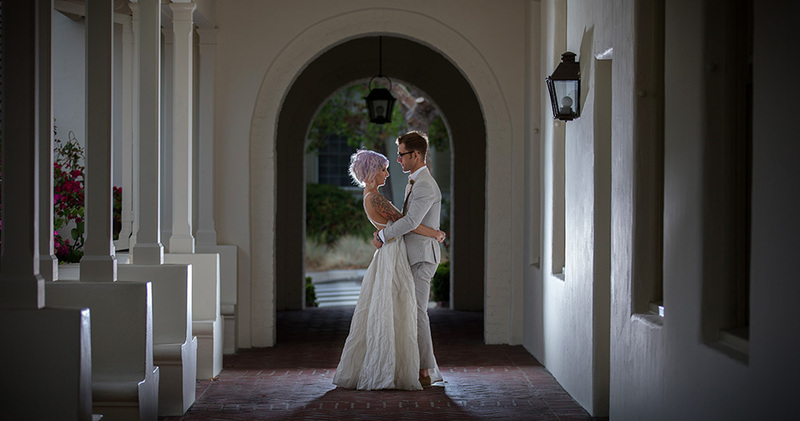 he has vast experience shooting weddings at some of the best beaches in the Monterey Bay area. 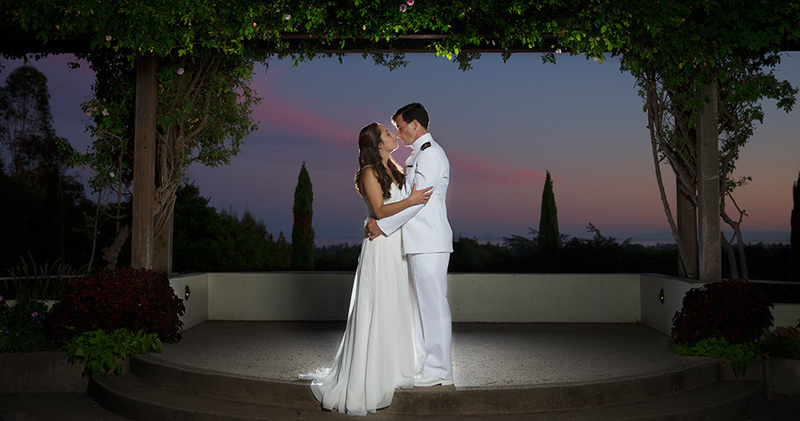 It takes an experienced Monterey Bay area Wedding photographer to capture your true personalities. 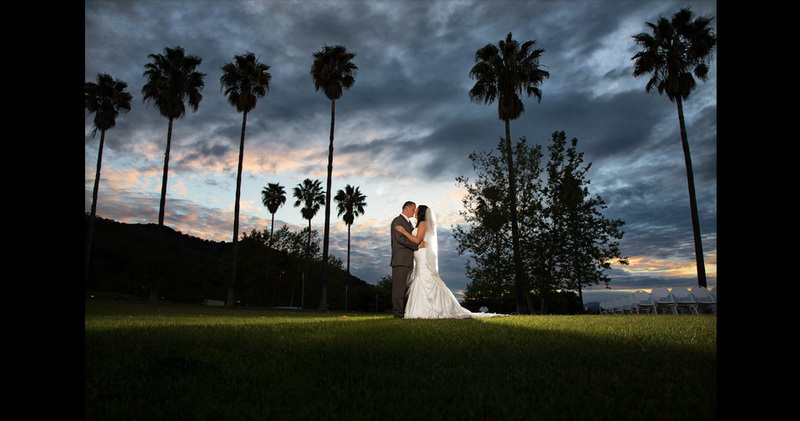 Whether you want candid photojournalistic wedding photography, or fine art wedding photography in some of the best photography locations in the Monterey County. 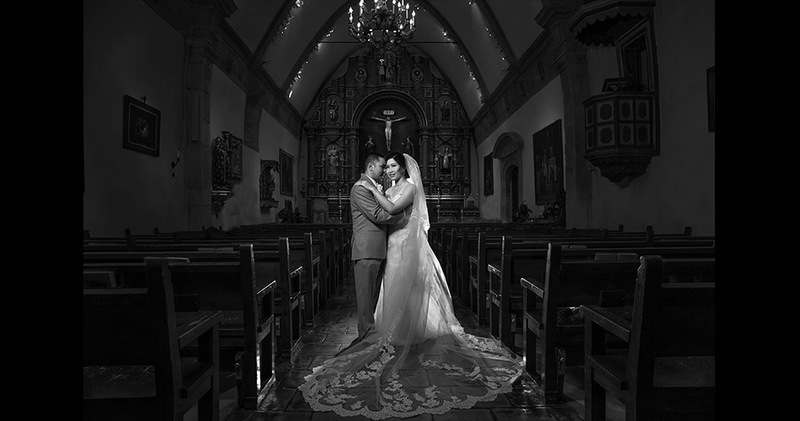 Manuel Ortega Photography you will get the results you're looking for. 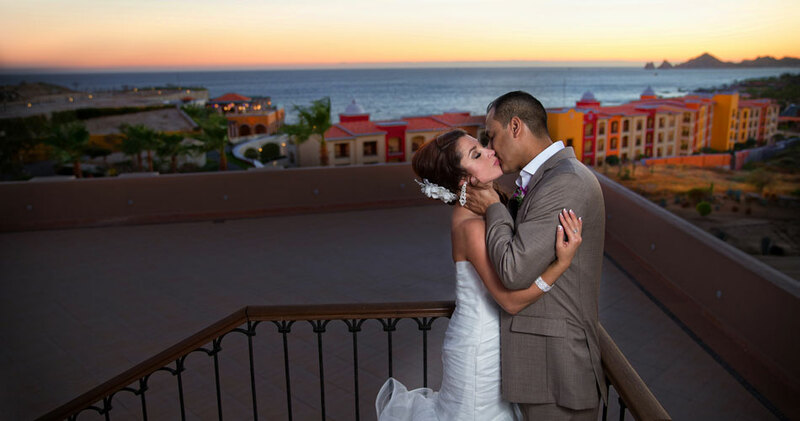 He is the preferred Wedding Photographer of the Intercontinental Hotel The Clement on historic Cannery Row. 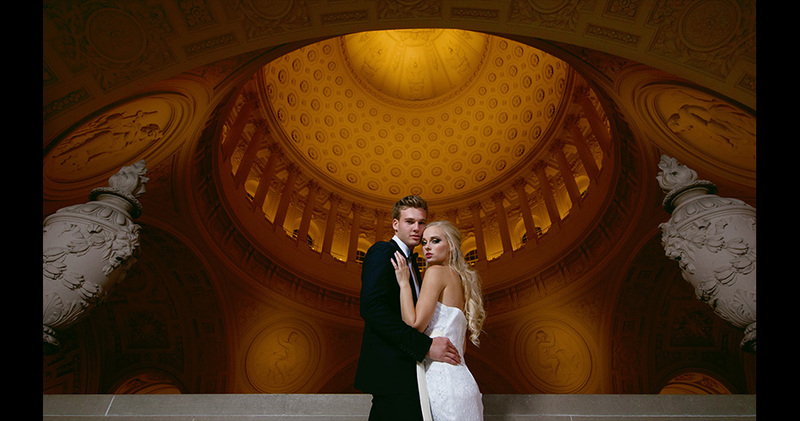 Manuel Ortega Photography proudly announces that it has opened a new wedding photography studio in Monterey CA to serve customers from San Francisco, San Jose, Carmel, Big Sur and, of course, Monterey. The studio is located near historic Cannery Row that John Steinbeck immortalized in his novel of the same name. 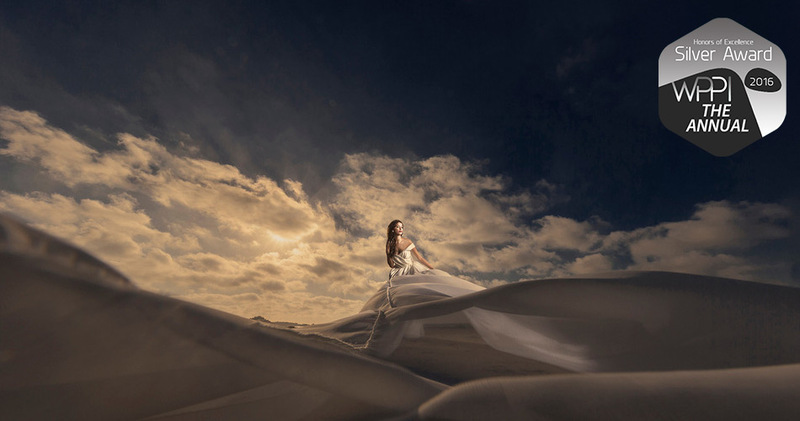 Clients can attend wedding photography consultations, while enjoying the stunning shores and ambience of San Carlos Beach. 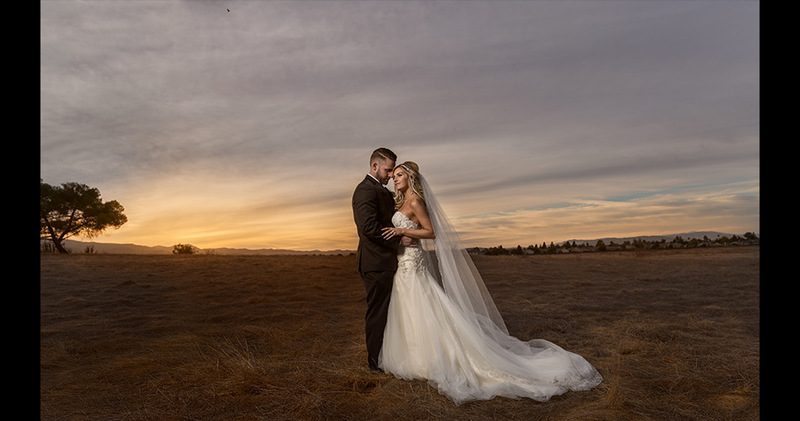 You can arrange photo shoots along the beach in some of the BEST wedding photography locations in the Monterey Bay, visit picturesque cannery buildings and charming gift and candy shops or tour wineries, parks and other attractions after your wedding photography appointment. 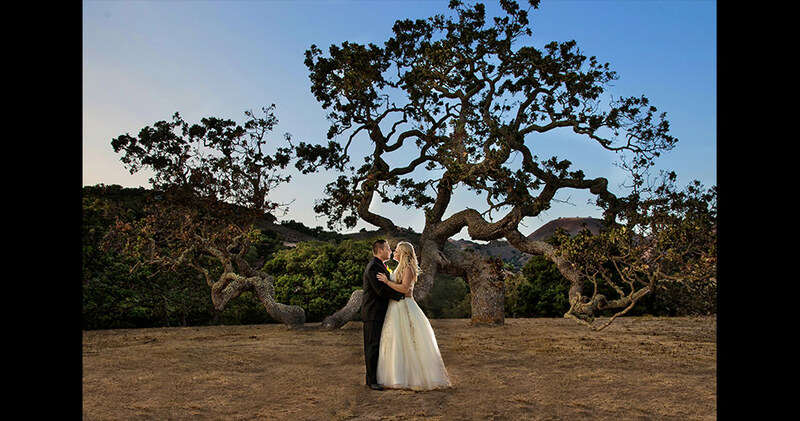 Whether you are coming to Monterey, Carmel, Big Sur, Pebble Beach or San Francisco for a destination wedding, or if you are having a destination wedding anywhere in the world, Manuel will capture your wedding beautifully and artfully compose an amazing wedding album using the best of nature's own background. 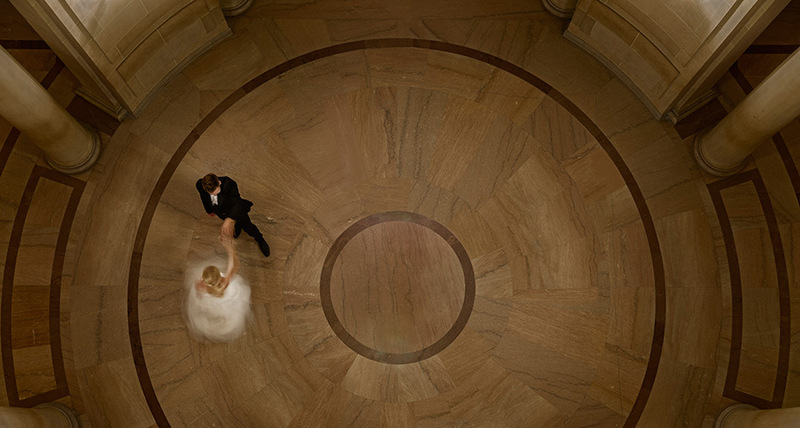 Destination wedding photography is a big part of his studio's success. 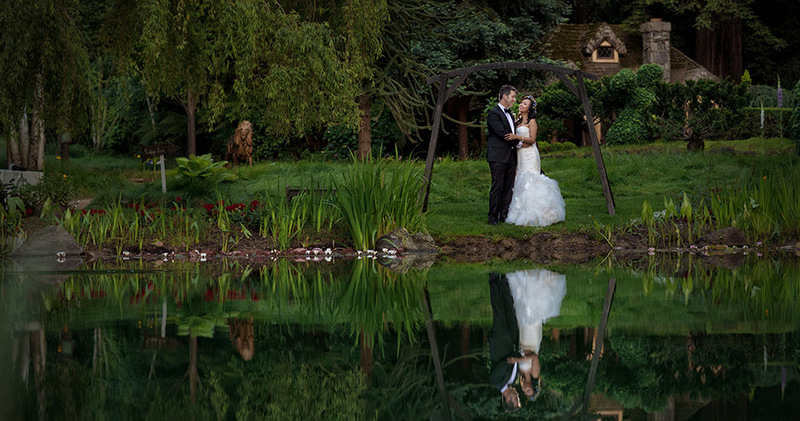 Manuel's philosophy is to provide quality destination wedding photography so that his clients don't have to compromise with their wedding photos. 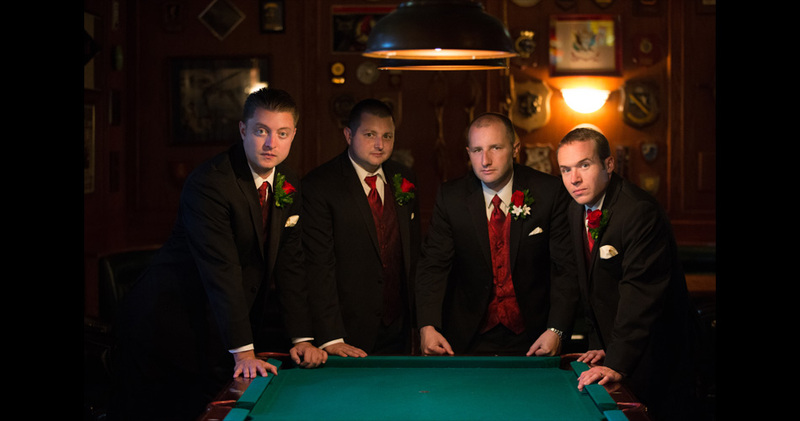 Destination wedding photography has taken his staff throughout the United States & beyond.